Kim has a strong and in depth understanding of classical training techniques and horse and rider biomechanics. She is highly effective at communicating and teaching these techniques with students. Kim focuses on the development of correct basics in both horse and rider. Students of all levels from beginner to advanced, amatuers and professionals are offered a variety of training options based on the individual needs of the rider. Dedication, commitment to a program, consistency, focus and an appreciation for the basics are the cornerstones of success. 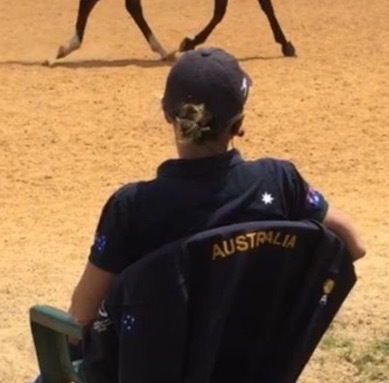 These principles apply to horses and riders of all levels and are the keys to a successful program regardless of whether you are starting out at Intro or mastering the FEI levels. 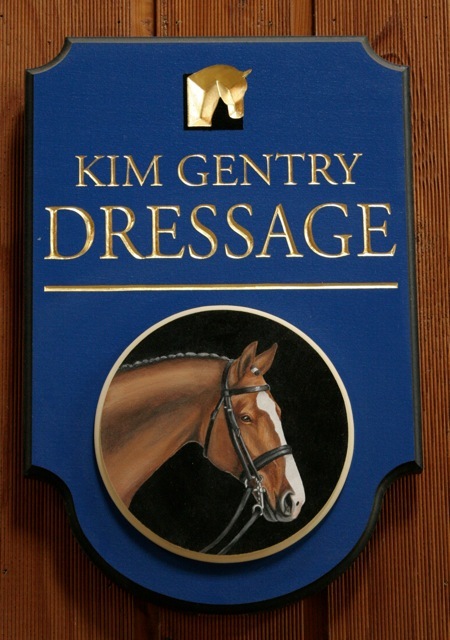 Kim has a variety of clients including serious dressage competitors through the FEI levels, riders who simply enjoy learning dressage, eventers and hunter/jumper riders looking to benefit from dressage training.